Credit card reconciliations verify the integrity of data between credit card statements—or other associated reports from merchant services providers—and a company’s internal financial records. This process begins with the comparison of transactions between credit card statements and the associated transactions within various accounts in a company’s chart of accounts. This is a necessary step to ensure that credit card statements and balances are correct and accurate. Accountants then investigate any discrepancies and take the necessary corrective action. What is the Process for Credit Card Reconciliations? The credit card reconciliation process begins when credit card statements are initially received, or after the close of a financial period. Accountants go through each transaction on the credit card statement and match it to transactions in the company’s internal systems. This includes both outbound credit card payments to suppliers and service providers, and inbound credit card payments from customers. When discrepancies are found, an investigation follows to determine the appropriate steps to take. This may involve disputing transactions with the credit card processor, making journal entries to correct timing items or errors, or other actions to address transaction issues. 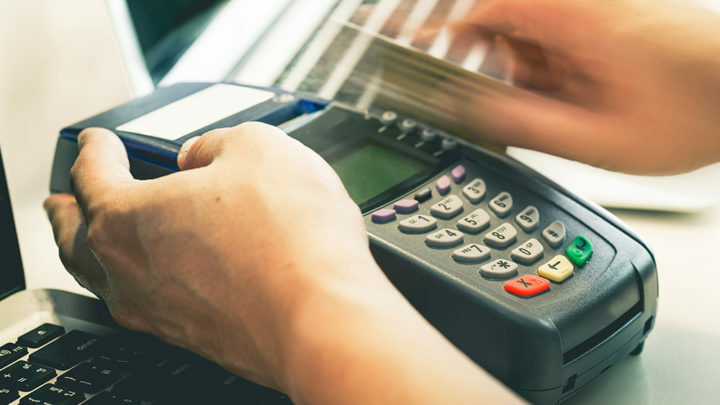 A company may have a limited time to dispute transactions with a merchant services provider, so speed and accuracy are paramount in this process. All research performed, information found, and actions taken are stored for audit purposes. For companies with large amounts of credit card transactions, this process is a key step in the verification of financial data. How Does Credit Card Reconciliation Software Work? Credit card reconciliation software automates all steps in the credit card reconciliation process. It imports data from both ERP or general ledger systems and credit card statements or files. The technology then compares transaction details between these sources, and identifies any discrepancies so they can be investigated by the accounting team. This dramatically speeds up the credit card reconciliation process, and leads to an increase in the recovery of chargebacks from merchant service providers. It also removes the burden of manually matching transactions from accountants. What Solutions Does BlackLine Offer for Credit Card Reconciliations? BlackLine Transaction Matching offers a complete credit card reconciliation solution. The transaction matching engine can import data from almost any source, including all major ERP systems as well as credit card statements and merchant service providers. The solution is specifically designed to handle high-volume reconciliation, and can match millions of transactions in minutes. It also contains configurable matching rules to handle the most complex matching scenarios. When discrepancies are identified that require analysis, Transaction Matching integrates with BlackLine Account Reconciliations to ensure that investigation is performed in a timely manner. This routes the discrepancy to the proper account owner through automated workflows, including centralized dashboards that provide full visibility into the status of the reconciliation. Customizable templates, checklists, and integrated storage for supporting documentation ensure that the reconciliation process is thorough and standardized across the organization. When correcting journal entries are required to address a discrepancy, BlackLine Journal Entry automates this portion of the process as well. Learn more about the Accounting Process Automation solution that improves the speed, accuracy, and reliability of your credit card reconciliation process.